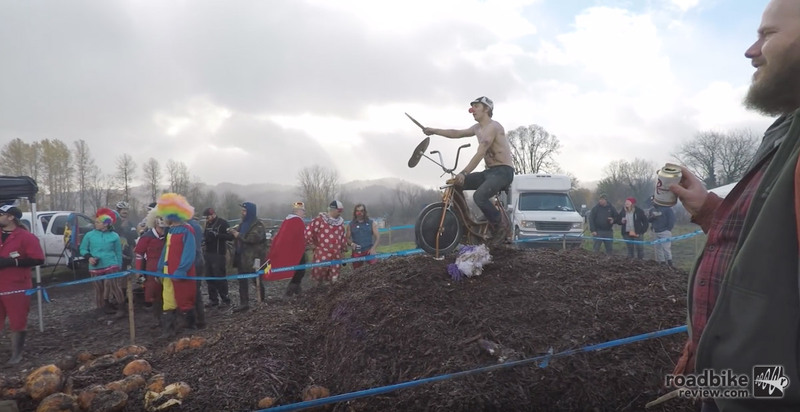 2016 SSCXWC: Mud. Mayhem. Cross. No gears. Many beers.